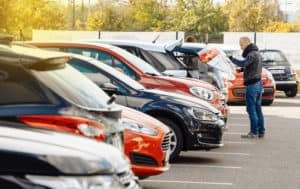 Pre-owned automobiles can vary in quality, and not every one of the used cars for sale in town will meet your standards. Naturally, the best used cars come from the most reputable used car dealerships. 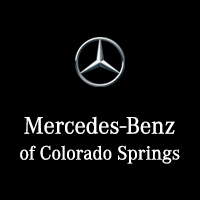 That’s why the finest used Mercedes-Benz cars—and SUVs—in Colorado Springs, Colorado come from Mercedes-Benz of Colorado Springs. (It’s all in the name, really.) While not all of our vehicles may not be new, their mindful craftsmanship stands the test of time. We even have a selection of certified pre-owned models—inspected to ensure that they have not lost their luster. Want a relatively new vehicle five years old and younger with less than 75,000 on it? Do you want a newer vehicle protected by warranty, verified to have no issues or records of major accidents but for a fraction of the original asking price? Perhaps you are also a big fan of roadside assistance given to along with the purchase price. If any of this sounds good to you, Certified Pre-Owned vehicles are the right choice for you! At Phil Long, we offer the best selection of Certified Pre-Owned vehicles in the Pikes Peak area! To get more information check out our inventory or call us today to discuss your options!